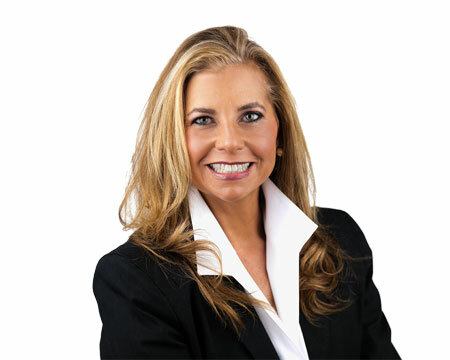 Dr. Kimberly Harokopus – Cambridge International Systems, Inc.
Dr. Harokopus is the founder and chief executive officer of Cambridge International Systems, Inc. Her vision – to enable each customer’s success through design and delivery of innovative solutions – is achieving transformational results and aggressive company growth. Under her leadership, Cambridge has earned a reputation for tackling the most demanding security and capacity-building challenges. Dr. Harokopus is a U.S. Air Force veteran. She served in leadership and technical positions for a variety of mission systems including combat surveillance systems and various tactical communication programs and was later nominated and served as the U.S. Department of Defense National Security Fellow, Harvard University. Dr. Harokopus holds a Bachelor of Science degree in electrical engineering from the University of Pennsylvania, a master’s degree in government from Harvard University, and a PhD in political science and public policy from Boston College where she was the Thomas P. O’Neill Fellow for American Government. Dr. Harokopus has authored various publications including Transforming Organizations.